Work with an organization that promotes education and quality of life for children, adults and elderly. The project also develops activities with community groups. 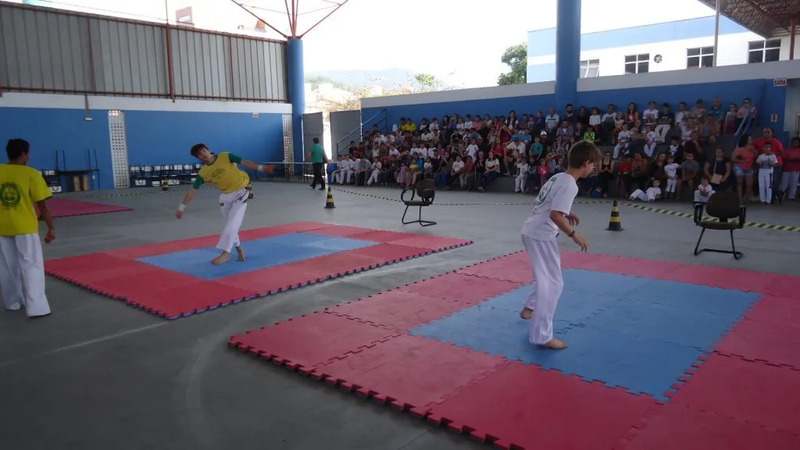 It acts through pedagogical, artistic, musical, physical education and leisure fields. The volunteer will be immersed in the local culture in order to understand the values and experience a Brazilian family environment. Soft skills and other requirements: The volunteer should have flexibility, ethics, social commitment, knowledge in the work areas, responsibility and availability.